1,650 sq. ft. office condominium for sale or lease. Suite is designed to operate as a single suite, or it can be used as two suites. Easy access and close to US 101 and Marian Health Center. 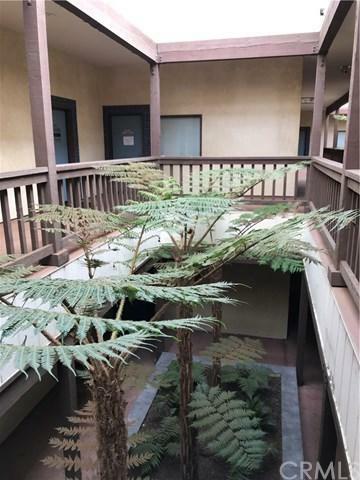 Well located office condominium for sale in Santa Maria. 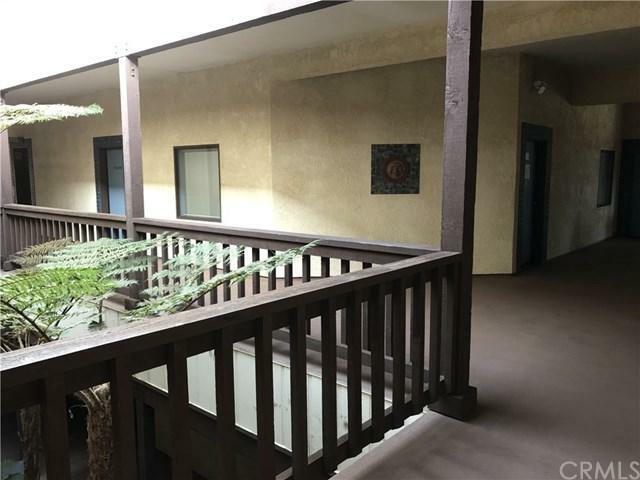 Located on Main Street, just west of US 101, this property has great access and parking. Separate meters and HVAC units for each side of the suite.